Writing an LMS RFP is often one of the most time consuming and frustrating aspects of your job, while at the same time it may be one of the most important ones. An LMS RFP allows organizations and companies to vet potential LMS vendors and find the right Learning Management System for their needs. As such, taking the time to craft a Request For Proposal that highlights your expectations and clarifies your eLearning or training specifications is always worth your efforts. In 5 steps we'll help you qualify the 5 top LMS vendors that match your specific needs. Prior you start creating your LMS RFP, you need to have a clear idea about what you want to get out of your new Learning Management System. It may be a good idea to conduct a thorough audit of your current training strategy in order to determine what is working and what needs to be improved upon moving forward. If you give the LMS vendors a clear sense of the key features your LMS needs to have (or to improve), then they are going to be able to provide you with more effective solutions to address these needs. Include a brief but comprehensive description of your company when you are creating your LMS RFP. Make sure to include valuable information such as your products/services, location, whether it is public or private, etc. You will also want to indicate which projects you are working on at the moment, and any future projects that the LMS vendors will want to take into consideration when creating their proposals. 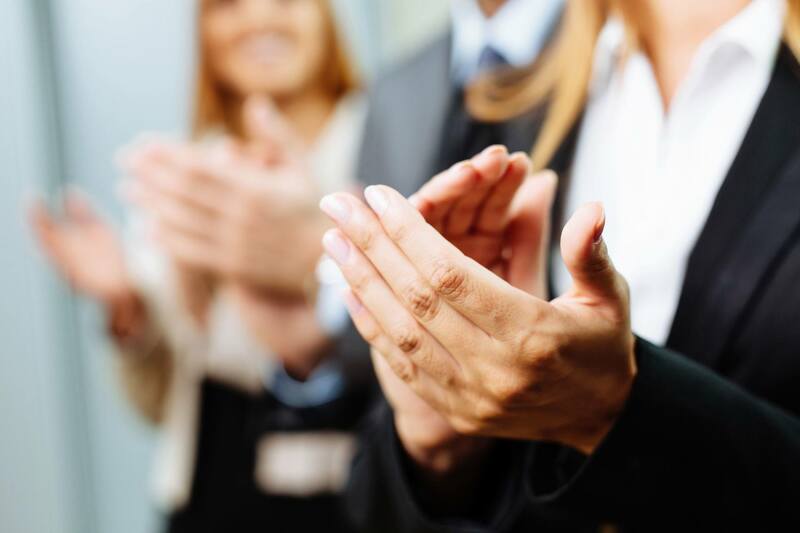 Provide an in depth presentation of your learners and your learning objectives. LMS vendors will need to know about your learners (i.e. your employees or your students). The learners’ tech experience, educational background, professional skill sets, etc, will all be helpful bits of information for the LMS vendors to have in mind when they are creating their proposals. Moreover, you should include information about which departments will be utilizing the LMS and any other details that are pertinent. In addition, keep in mind that you should not be vague about your core learning objectives. You need to let the LMS vendors know exactly what you hope to achieve by implementing a new eLearning strategy with the LMS, and to notify them of your expectations. Be as specific as possible so that LMS vendors can give you an accurate quote and time line estimate for each deliverable. Define the level of engagement, interactivity, and accessibility you’re looking for. Be specific about how interactive and accessible you want the LMS to be. Should the learners be able to access the eLearning course or online training on their mobile device? Do you want to include real life scenarios, videos, webinars, and other interactive elements? Do you consider implementing a rapid eLearning approach? These are all things that will directly impact the cost of eLearning development, so they should be mentioned within your LMS RFP. Include a proposed completion date and timeline for each project. If you have a specific date or time frame in which the project needs to be wrapped up, let the LMS vendors know when you're writing your LMS RFP. Again, be as clear as possible. Including a time frame for completion ensures that you attract vendors who are going to be able to actually get the job done by the deadline that you have proposed. Also, it may be wise to set various milestones along the way. Be precise about what you are willing to pay per deliverable. Give LMS vendors a clear indication of what you are willing to pay for each of the deliverables you want to develop. Being up front and honest about your budget will allow LMS vendors to create a solution that fits within your budget constraints, rather than wasting time on developing an LMS plan that your organization simply cannot afford. Give LMS vendors a deadline for all proposals. Let the LMS vendors know the cutoff date for submitting their proposals. Keep in mind that it's always best to give them as much time as possible to complete the proposals, as you want to ensure that they don't feel rushed to submit a bid that is incomplete or inaccurate. Determine your selection criteria in advance and let LMS vendors know about them. Be up front about how you are evaluating potential LMS vendors. What are the selection criteria that you will be using when reviewing the submitted proposals? Is low cost pricing a top priority, or are you looking for an LMS vendor that offers more client support services? Is experience level something that you are going to closely consider? Would you prefer an LMS vendor who is geographically closer to your organization? Offer vendors the opportunity to ask questions. Encourage LMS vendors to ask questions before submitting their proposals by including a contact phone number or email on the LMS RFP. This will help them to craft proposals that are as comprehensive as possible given that there will not be any confusion regarding what you want from your new LMS. Developing an LMS RFP doesn't have to be complex or confusing, especially if you have these LMS RFP tips at-the-ready when you're creating your request. Just bear in mind that clarity is key, and setting expectations well beforehand will allow you to get the most out of your new Learning Management System. Unlike the LMS Request for Proposal (RFP), an LMS Request for Information (RFI) is simply meant to get an idea of the budget, time frame, and functionality considerations for your new LMS. At the article Tips To Create a Winning LMS RFI you will find 11 tips to create a winning LMS RFI. Are you looking for a new Learning Management System? Would you be interested in a LMSs comparison checklist? At the Learning Management Systems Comparison Checklist of Features article you will find a list of 99 LMS features that you can use to compare LMS Vendors. Do you need additional help in finding the right Learning Management System? We’ve got you covered. Here is a comprehensive list of the best Learning Management Systems in the market. 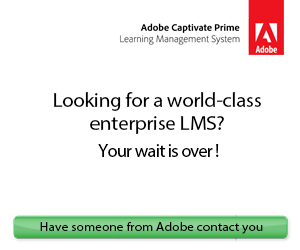 You can also get an LMS quote tailored to your needs in as little as 3 minutes. This simple 5-step process will help you find the Learning Management System that works best for you. Whether it's your first time with a Learning Management System or you are looking to transition from your current Learning Management System, we are here to help.